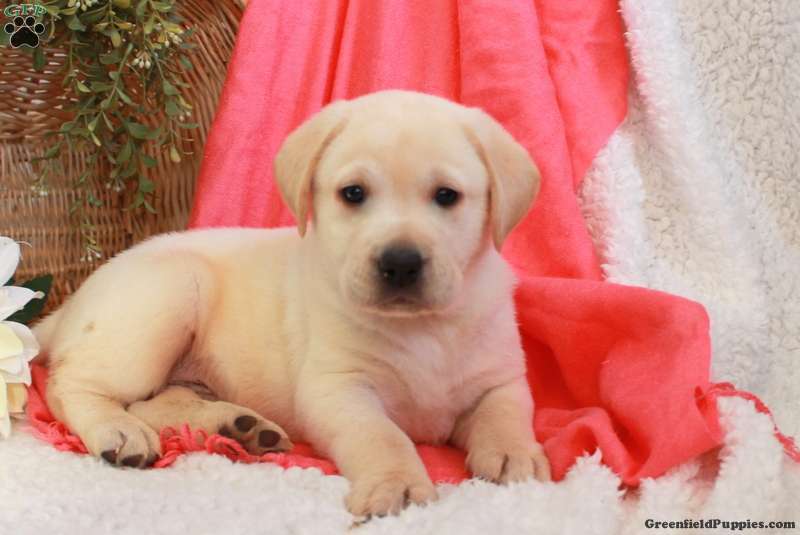 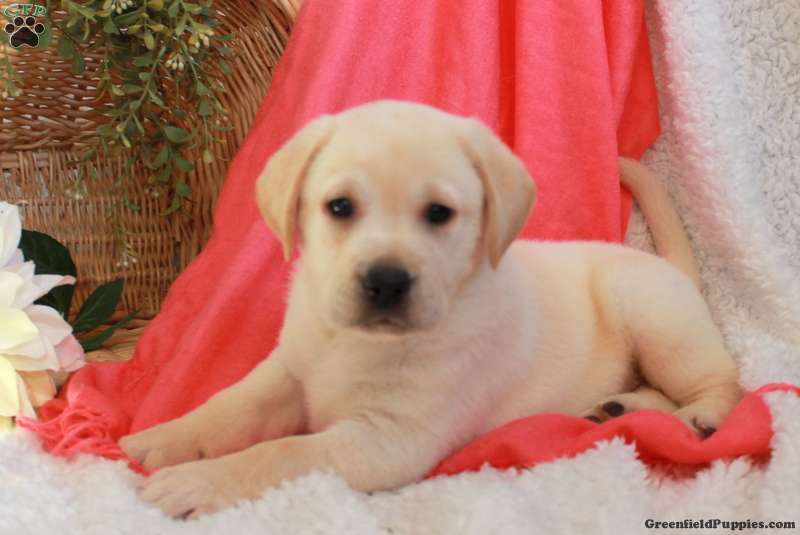 Axel is a handsome Yellow Lab puppy with a bubbly personality. 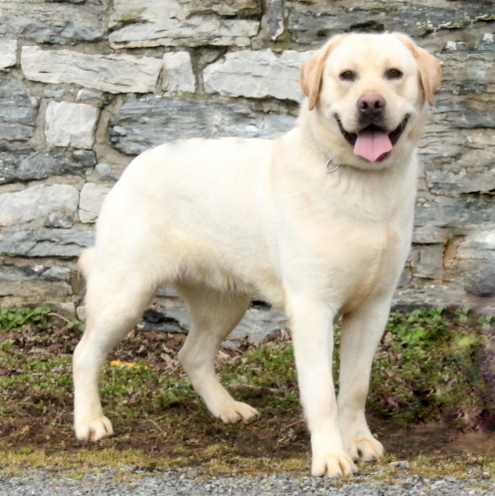 This lively fella can be registered with the AKC, plus comes with a health guarantee provided by the breeder. 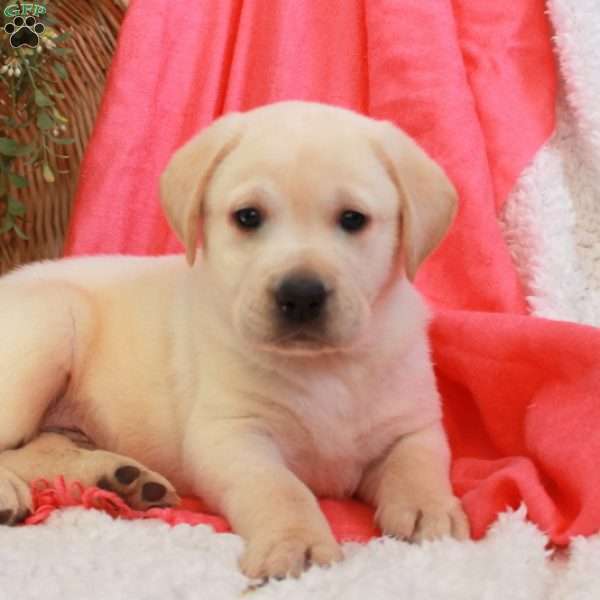 He is vet checked and up to date on shots and wormer. 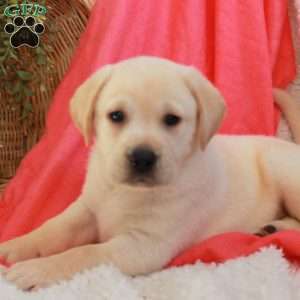 To find out how you can welcome Axel into your heart and home, please contact the breeder today!